Lauderdale Fox Hounds are committed to protecting your privacy and ensuring the security of your information. To prevent unauthorised access or disclosure, to maintain the accuracy of all data and to ensure the appropriate restrictions on use of information, we have put in place appropriate physical, electronic and managerial procedures to safeguard and secure the information we collect online. The contents of this website are for general information purposes only – and are not intended to be relied on by any user for any purpose. 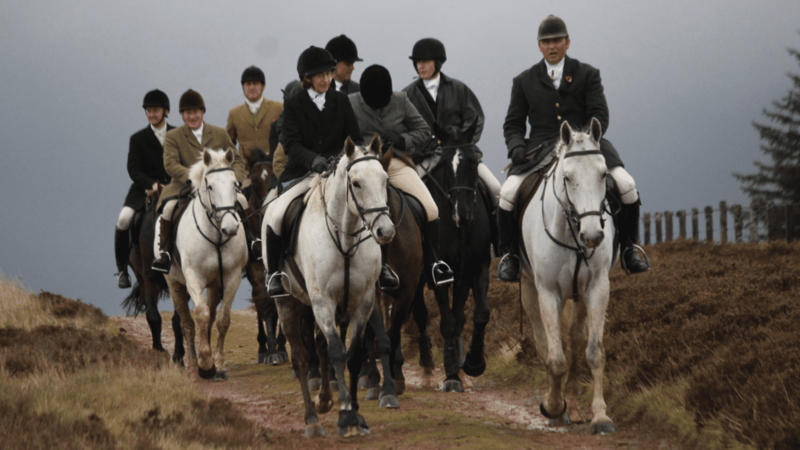 Lauderdale Fox Hounds accept no responsibility for any loss of any kind which may arise from the use of information contained in this site or from accessing this site. This website may contain links to Web pages not authored and/or owned by Lauderdale Fox Hounds. We make no guarantee or promises about the information on those websites and cannot accept responsibility for the actions or inaction of their operators.